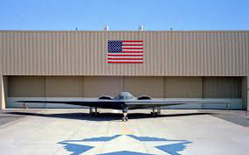 The sectional overhead doors shown above can withstand 30-06 armor piercing rounds. These doors were built to specs for a U.S. Military Base. These doors are motor operated with a back up chain hoist. Door panels are shipped zinc primed and ready for field painting. The blast door shown above is a two part uni sliding door. 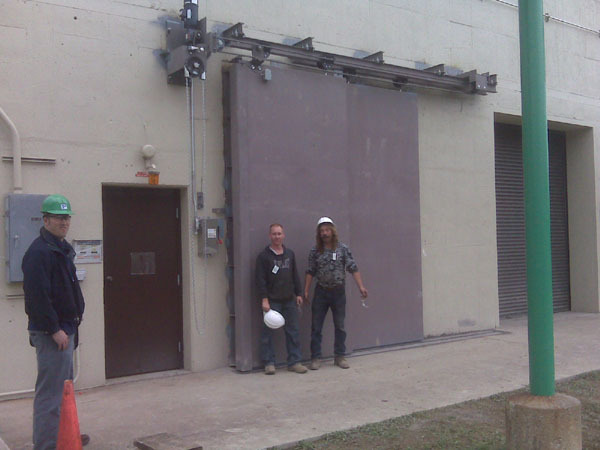 This door was installed for the National Department of Energy. Both panels slide in one direction to expose the opening. Blast doors can be made to open in several different positions. 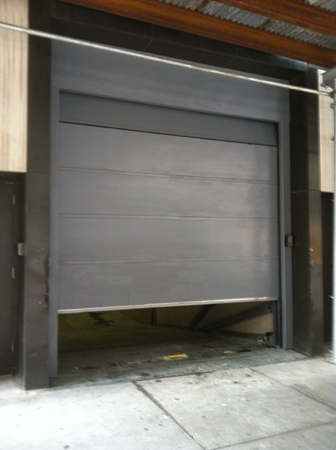 Blast Doors can be motorized or manually operated. 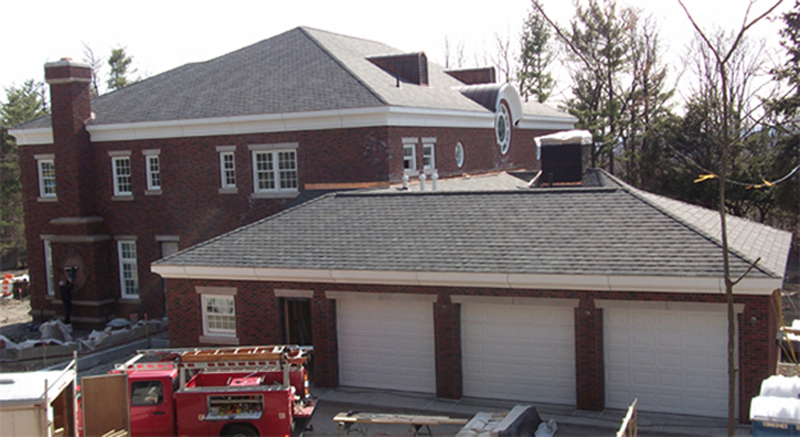 The sectional overhead garage door shown above has bullet resistant capabilities. This door is available in NIJ Level I, Level II, Level III, and Level IV. This bullet proof garage door has a smooth flush exterior appearance with overlapping seams. This particular door was installed on a museum in New York City. The door is insulated and operated by a motor. 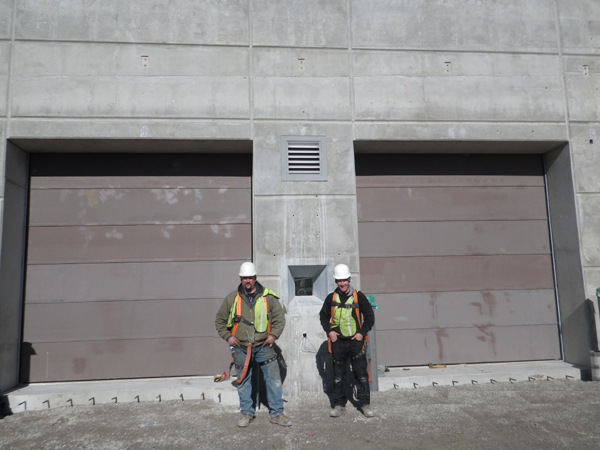 The doors shown here are bullet resistant garage doors with residential exterior appearance. These doors are made to look like a regular garage door from the outside, but are made to stop bullets. These doors are available in NIJ Level I, Level II, and Level III. These doors are available in many color and panel options. 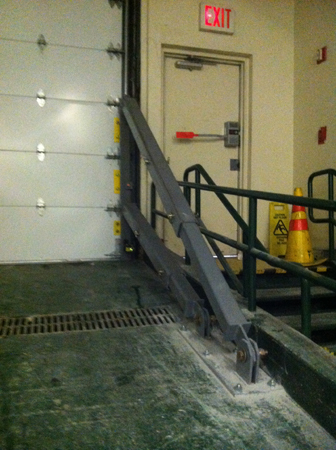 This picture shows the Ram System design that can be incorporated into our sectional doors. This feature offers more protection from an intruder trying to ram the door open. This feature will make it almost impossible for an angry mob of unwanted intruders to gain access to your compound. 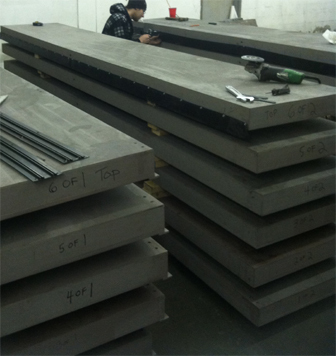 Panels in the fabrication process for a Military Base. Our research and development team has spent countless hours to develop a process that's one of the highest levels of stopping power in sectional garage doors. This picture shows our custom hinges that support the weight of our sectional Bullet Resistant and Blast Resistant Garage Doorz. These hinges are American made and designed for extreme loads. They all come with grease fittings, American made ceramic bearings, ASTM B633 clear zinc plating, and high strength AISI 4140 3/4" thick alloy shafts. 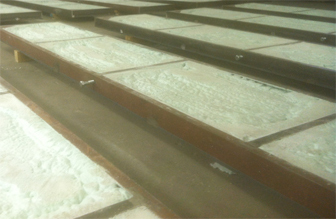 Our panels can be insulated with an R Value of 18 when needed. 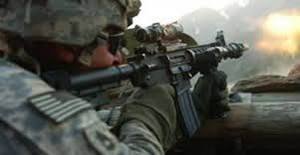 Bullet proof doors and explosion doors bullet resistant type garage doors and sliding and swinging doors.